Super cute and ready to move in! Perfect home for a growing family on a budget! This home features 4 large bedrooms and 2 bathrooms, Master suite is located on the upper level with a walk in closet and bathroom. Large, eat in kitchen is updated with beautiful cabinets and new refrigerator, all appliances stay, including washer and dryer! Large, fenced backyard with a shed as a bonus! 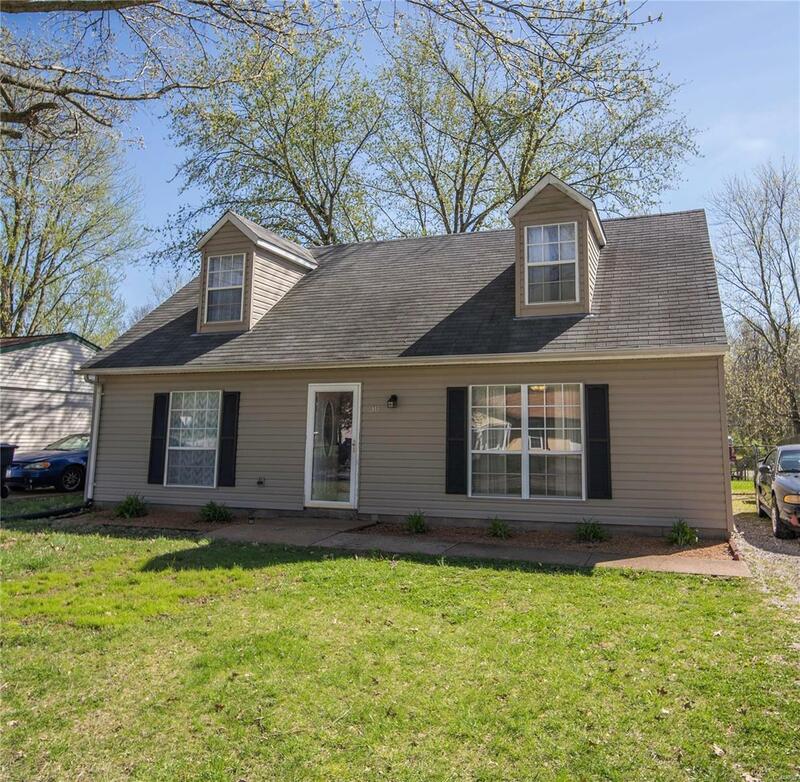 Pride of Ownership shows as this home is well cared for and ready for new owners, so take a look today! Buyer to verify all information.